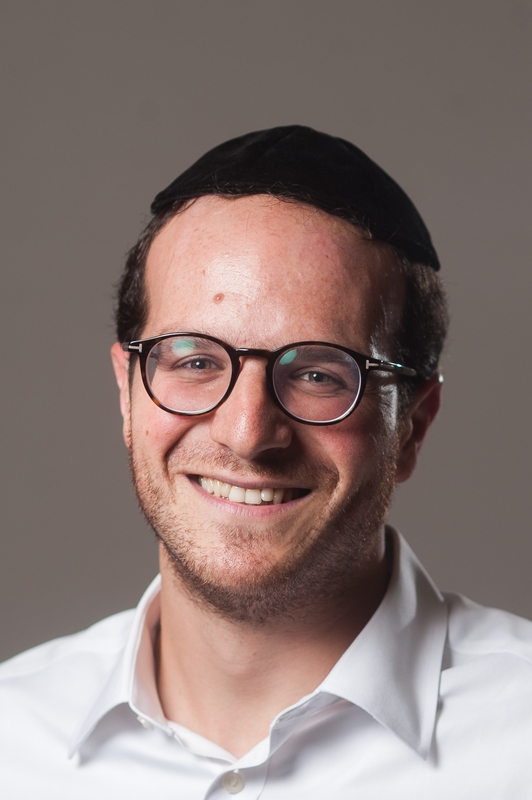 After graduating from Menorah Grammar School in London, Rabbi Zvi spent six years in Israel where he studied in yeshiva, met his wife and attained his Rabbinic Ordination. As well as teaching at various yeshivas, seminaries and at the Israel Birthright Shabbat Experience, he founded The English Minyan in Ramat Eshkol and set up the Purim Xperience - which took yeshiva students to kibbutzim around the country to run Purim parties and Megillah readings. In 2014 Zvi and his family moved to Whitefield, Manchester, where their home has become a hub for teens and young professionals. He is currently the Director of the Manchester and Liverpool Genesis programmes and part of the Aish North team.